15+ users: Please call +61 8 6263 9100 or or email us. A representative will be in touch to discuss the best option for you and your organisation. 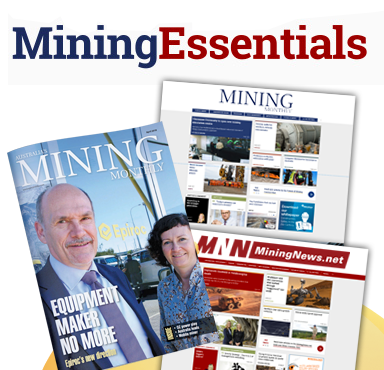 MiningNews.net provides daily breaking news and information for the Australian exploration and mining investment community, providing unparalleled insight into the resources sector and expert commentary and researched features. 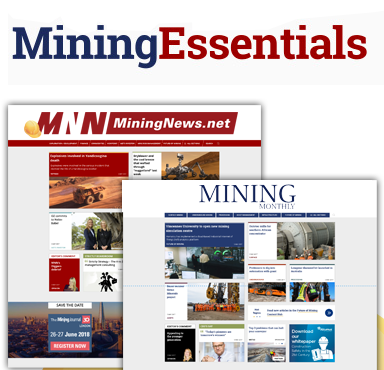 The publication has a dedicated, award-winning staff of editors and journalists, who write and produce three daily newsletters to keep stakeholders and investors up to date on relevant market activity for the day. 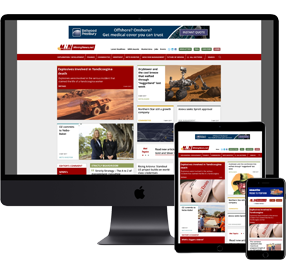 Final Call which is sent after market close and summarises the day's trade with late-breaking news stories supplemented by further data tables tracking key company and commodity movements. Please call +44 (0) 207 216 6099 or fill out the form below and a representative will be in touch to discuss the best option for you and your organization.